A biographical movie that focuses on the short lived relationship between the English painter Francis Bacon and petty thief George Dyer. 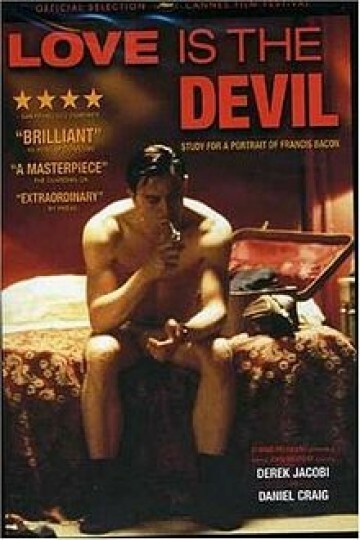 after Bacon discovers Dyer stealing from his home, the painter immediately lets the criminal into his life and introduces Dyer to his artistic and society friends in the London of the 1960s. As the relationship develops Dyer struggles with depression and his jealousy towards the casual flings Bacon embarks upon. Love is the Devil is currently available to watch and stream, download, buy, rent on demand at Amazon Prime, Amazon, Vudu, Google Play, iTunes, YouTube VOD online.